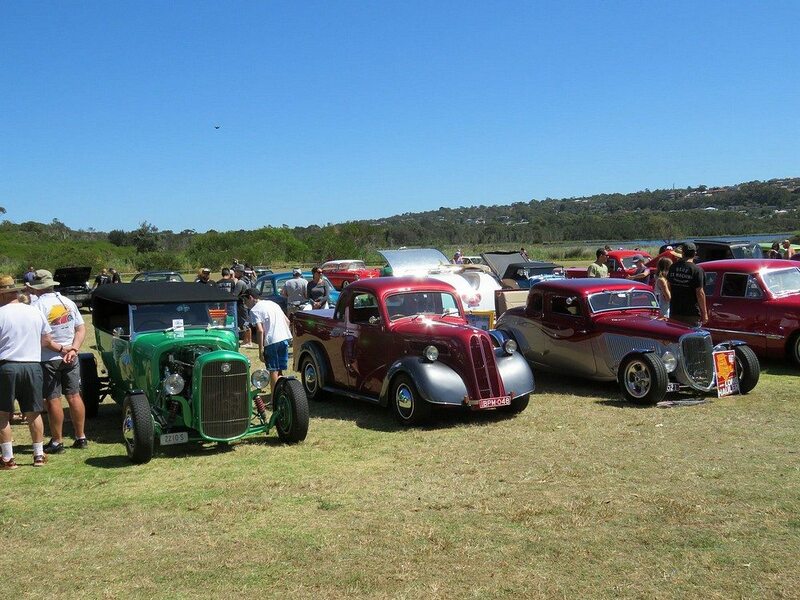 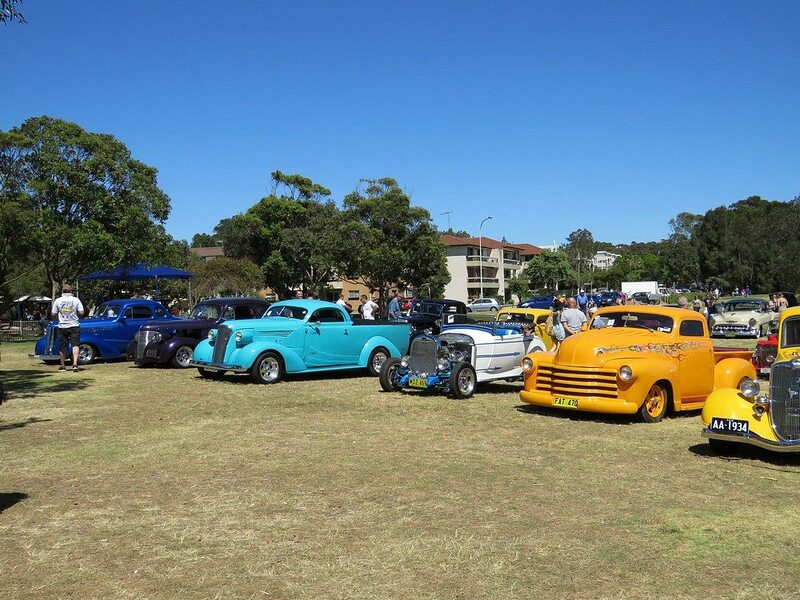 We recently attended the annual Northern Beaches Hot Rod & Custom Show at Dee Why in a lovely grassed park with lots of shade trees. 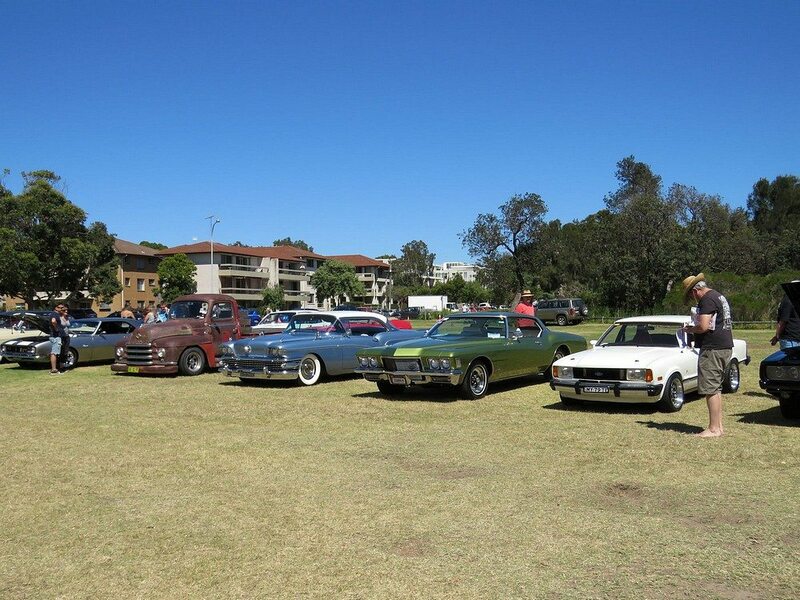 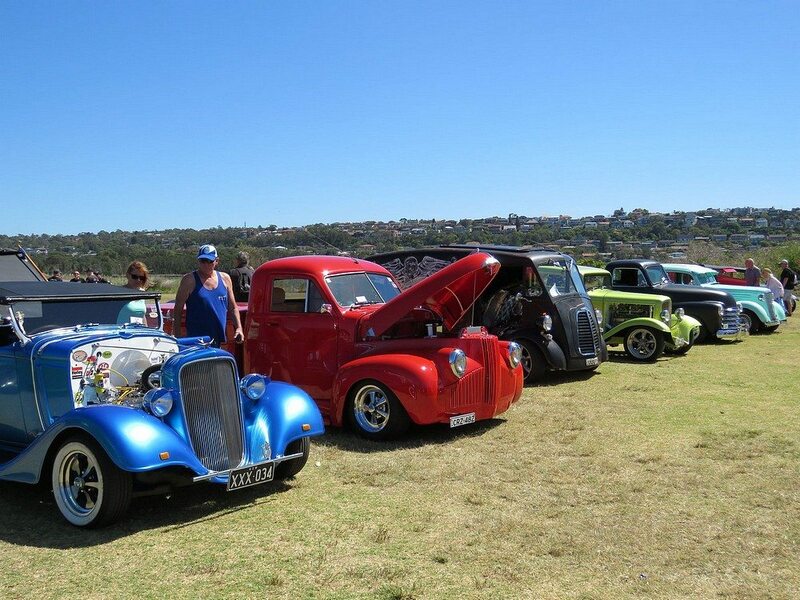 The Northern Beaches Muscle Car Club were also displaying their cars so there was quite a variety of vehicles to enjoy. 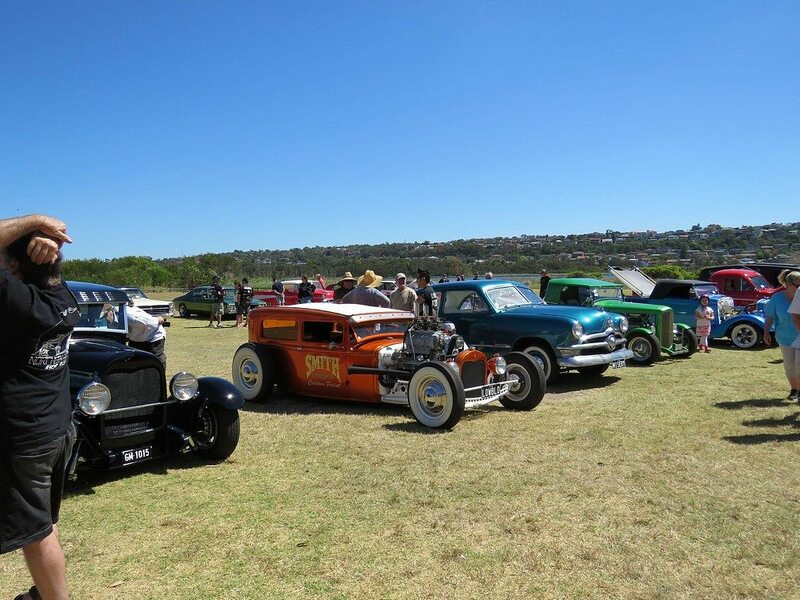 We loved some of the beautiful hot rods and you have to appreciate the work and money that goes into these beauties. 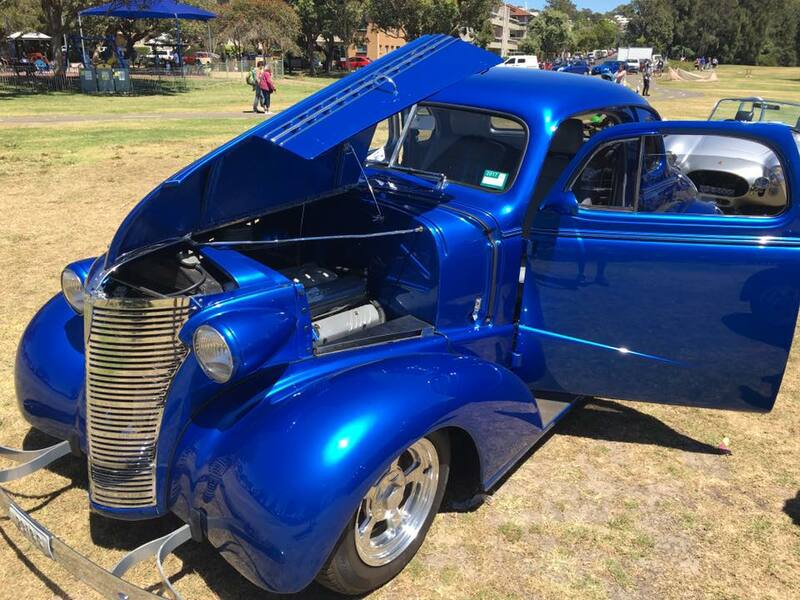 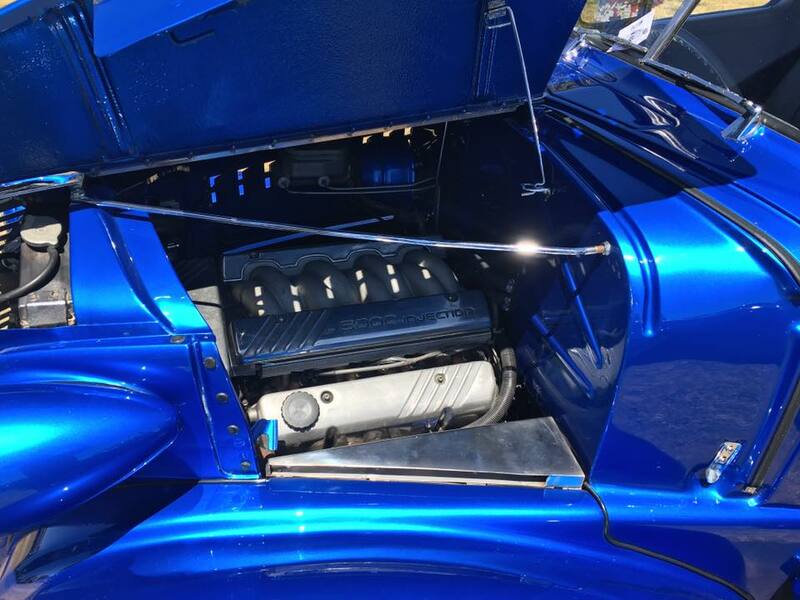 My favourite was the electric blue 36 Chev which had all Commodore running gear including a fuel injected 5L V8. 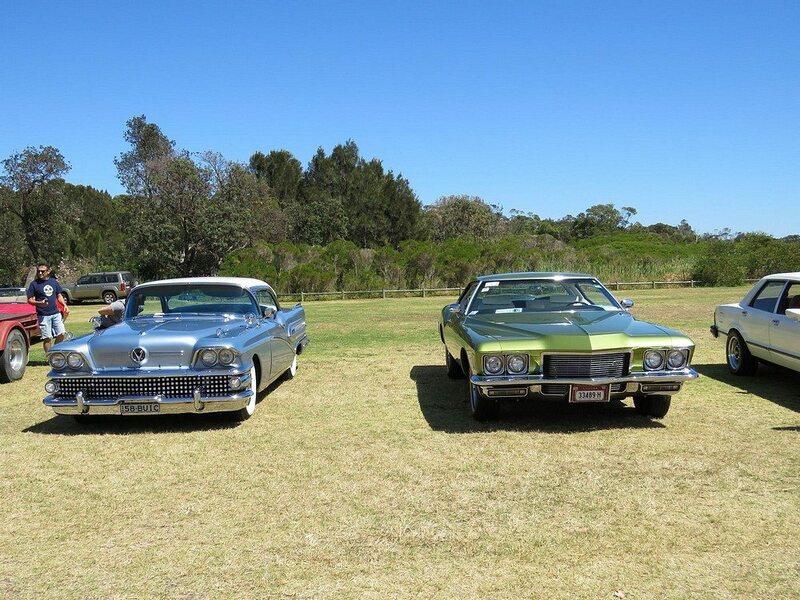 Being near the beach the weather was very pleasant and we were only a short walk to the esplanade to get coffee or gelato. 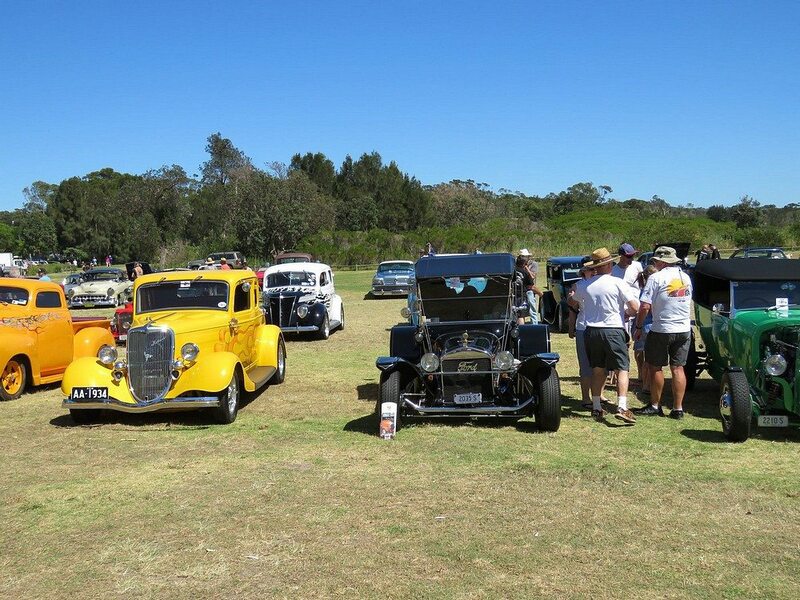 There’s many restaurants and cafe’s there but we didn’t have to worry about lunch because the $10 admission fee per car included a sausage sandwich and drink for both of us. 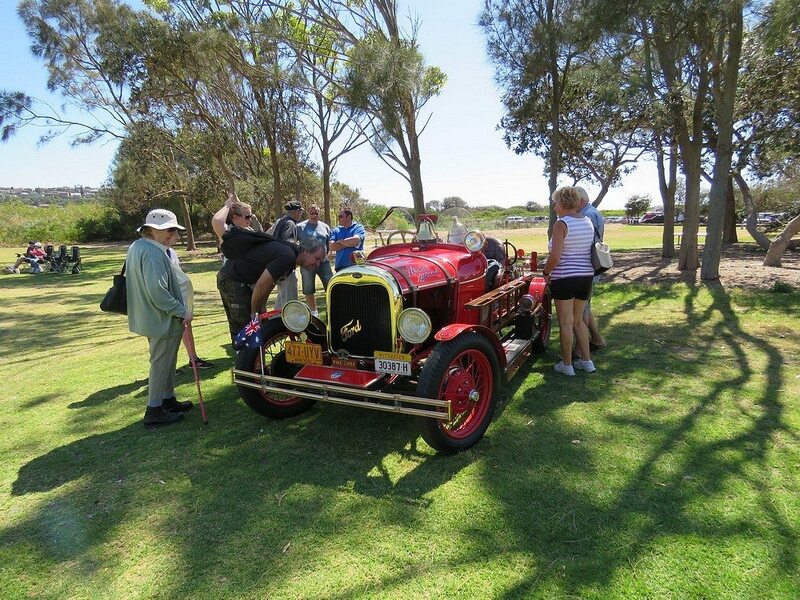 I thought that was very generous, free parking near the beach. 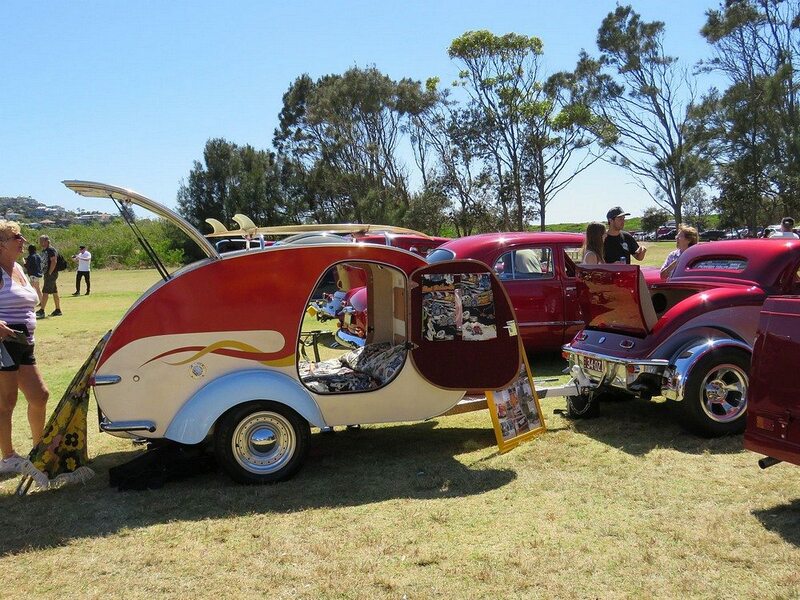 That’s unheard of. 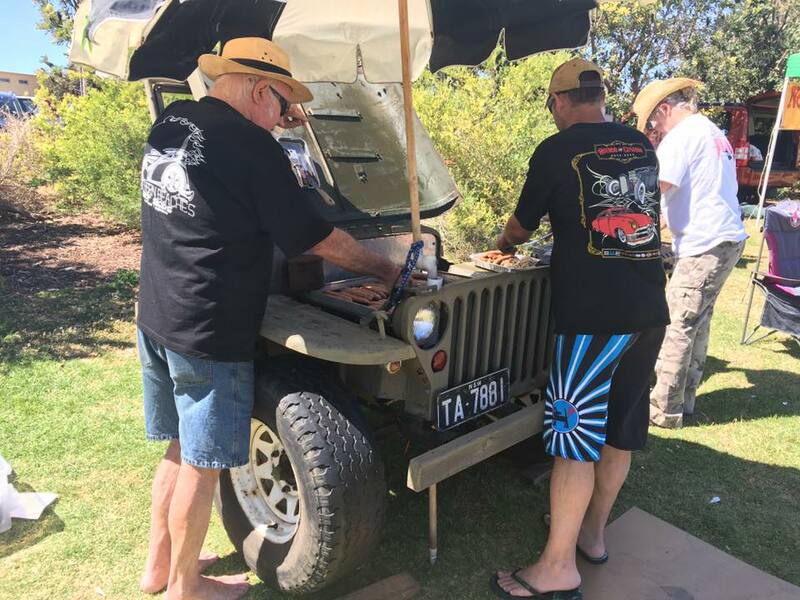 Their Willy’s Jeep BBQ facilities were very cute but functional. 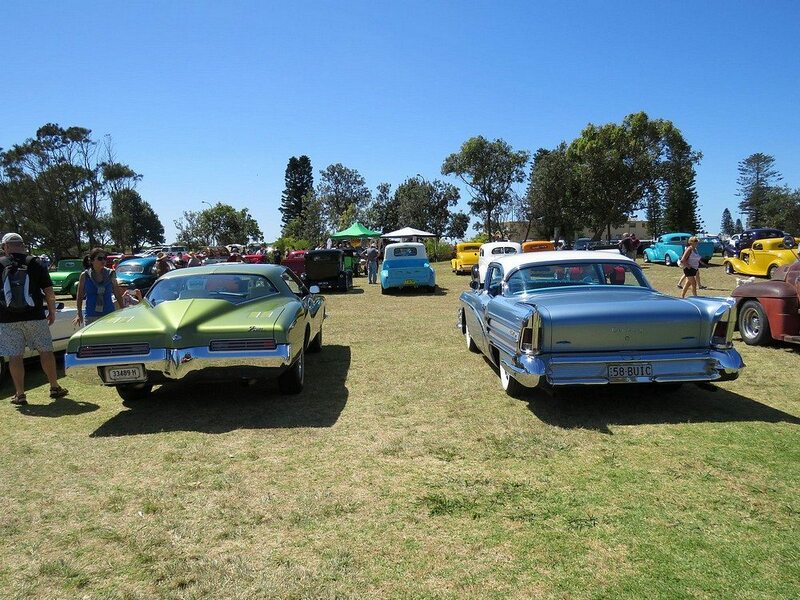 There was only one other Buick apart from our 71 Boattail and that was Kerry and Peter’s beautiful 1958 Century which many of you would have seen at the Buick Nationals in the Illawarra. 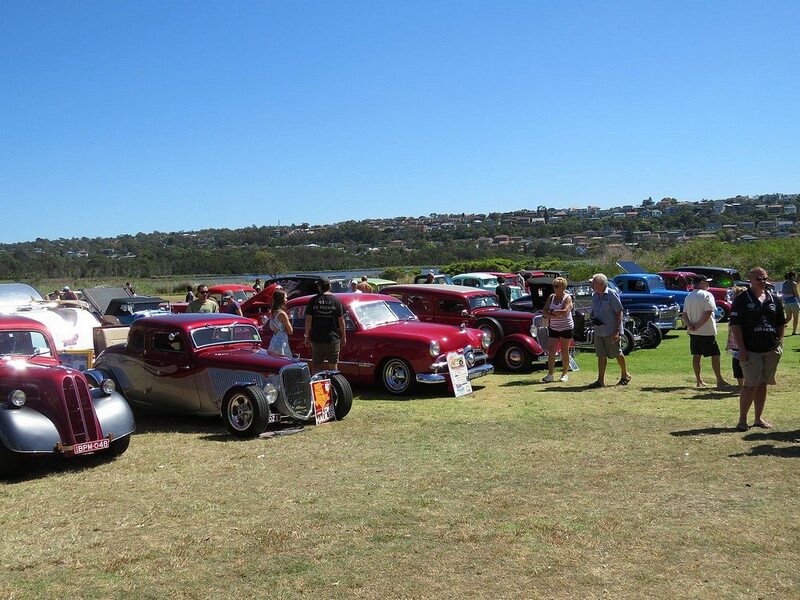 We thoroughly enjoyed this event and so did many members of the public who flocked to enjoy the cars and talk to their owners.